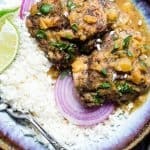 This healthy Slow Cooker Jerk Chicken Curry is a crazy easy, weeknight dinner that is BIG on Island flavor! Gluten free and paleo/whole30 compliant too! Just kidding. There is A LOT to see here. 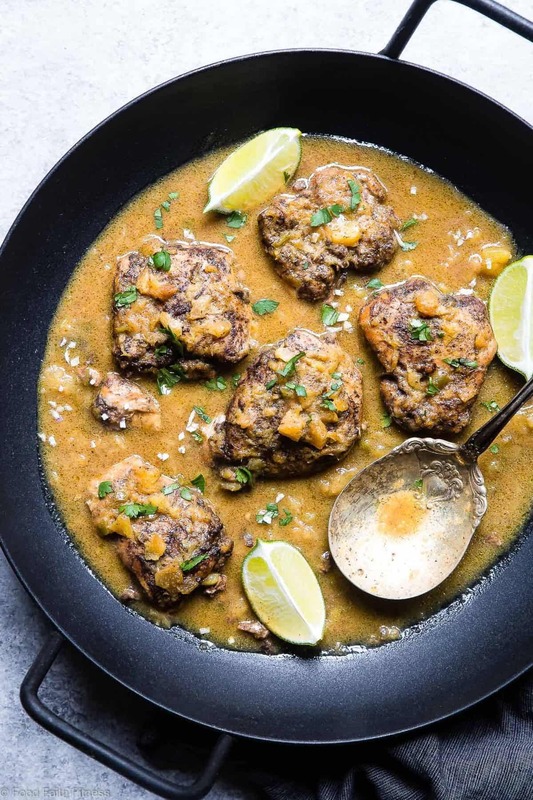 We’re talking a slow cooker full of island meets Middle Eastern flavors, simmering together with creamy coconut, spicy pepper, deep cinnamon and nutmeg and this fruity note of sweet pineapple that just marries it allllll together on your tongue. It’s the kind of meal that you get REAL excited about when your husband forgets to bring back to school with him because that means YOU GET TO EAT IT AGAIN. It also means your hubby has to either a.go hungry or b. make himself some kind of boring sandwich. Considering his cooking skillz are negative 10, it’s probably option a. But, you’re not mad about it because at least Y-O-U are well fed and happy-full-bellied. We may not be winning any gold star wife awards today friends, but this slow cooker jerk chicken IS gonna win the dinner MVP of LIFE AWARD. Speaking of husbands. This crock pot jerk chicken was HIS idea. Last year’s jerk shrimp stew was also his. <– Do you think he is trying to send me some message by giving me all these “jerk” inspired recipes? Anyway. When he gave it to me I almost continued my not-gold-star-wife-steak and told him that would never be yummy because ALL the seasonings in a jerk chicken recipe PLUS all the spices in curry? I mean, I’m all for a little flavor, BUT LET’S DRAW THE LINE SOMEWHERE. In effort to re-gain my lost gold stars (read: I really just had no other dinner ideas and was HANGRY) I decided to actually take him up on it and this slow cooker jerk chicken curry was BORN. We then proceeded to eat in UTTER SILENCE (except for the slurpppppety-slurp-slurps of creamy-coconut-goodness) because I had to EAT MY WORDS. Uhmm. Can we just have a moment for all the spice situation that is about to happen in your dinner-eating-lige? Who would have thought that allspice! Cinnamon! Nutmeg! 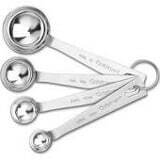 Cloves! And CURRY would actually be a tasty thing to eat and would NOT overpower your taste buds AT ALL. 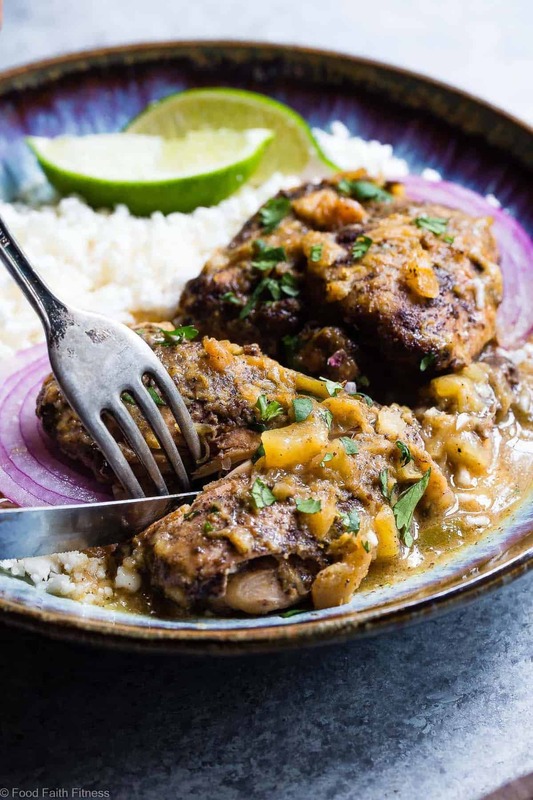 Jerk chicken is a recipe native to Jamaica where chicken (or sometimes other kinds of meat) is marinated in a spicy marinade that is heavy on some big, bold flavors like allspice. It also uses habanero peppers (also called scotch bonnet peppers) and has some ZIP on your lips! <– AKA: SPICY. What do they call it jerk chicken? 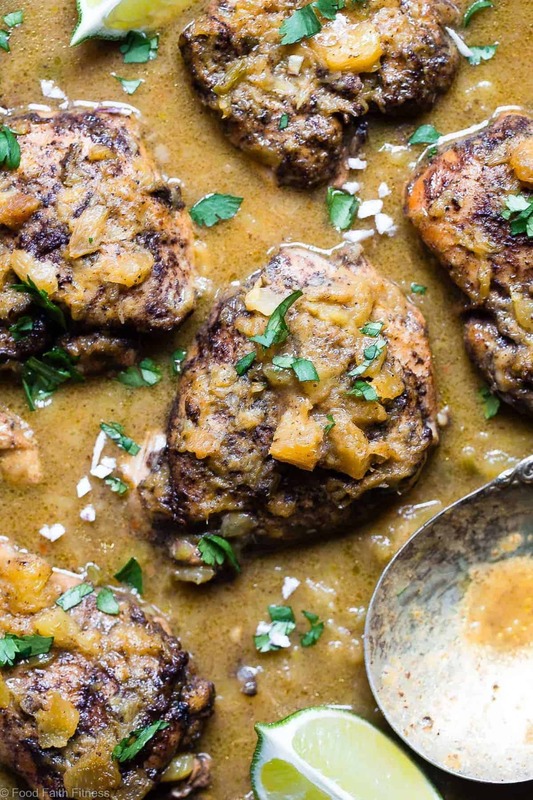 Jamaican Jerk Chicken is CALLED jerk because that is the name of the cooking style! 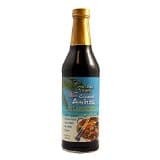 “Jerk” cooking describes any kind of meat that is wet or dry rubbed in the jerk marinade that we described above. This style of cooking is popular in the Caribbean! We served our chicken thighs whole, right over a pile of tender-crisp coconut cauliflower rice (see the mango chicken for that recipe) and a LOT of cilantro (cause, liike, ALWAYS) and we could basically re-name that dinner: the meal that you wish you were eating every night because all the flavors are so balanced and yummy that will never get sick of it. Nope, NOT EVER. But, that was too long for a blog post. 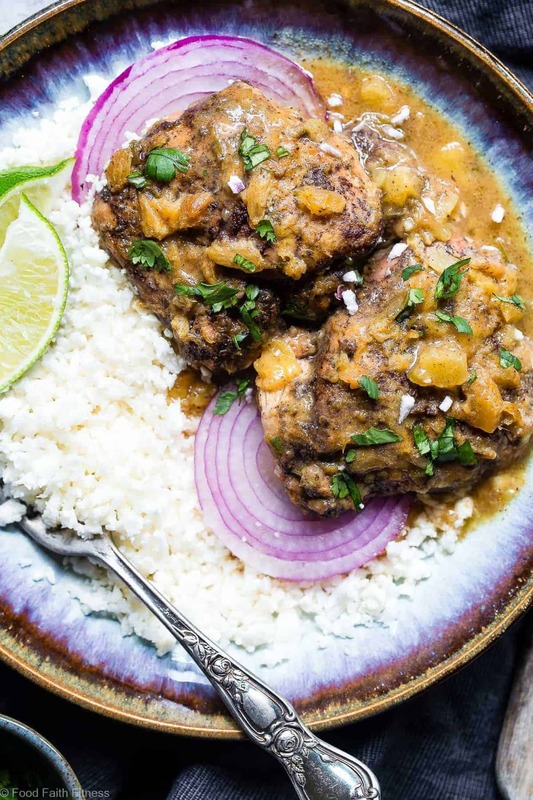 You could also totally make pulled jerk chicken and serve it up over a salad, or “normal rice” or any other grain of choice. Yo man. Hanging onto the last bit of Summer, one island vibe at a time. I hope you read that with a Jamaican accent. Mix all of the ingredients, up to the chicken in the base of your slow cooker (mine is 7 quarts.) Add in the chicken thighs and toss until they're evenly coated. 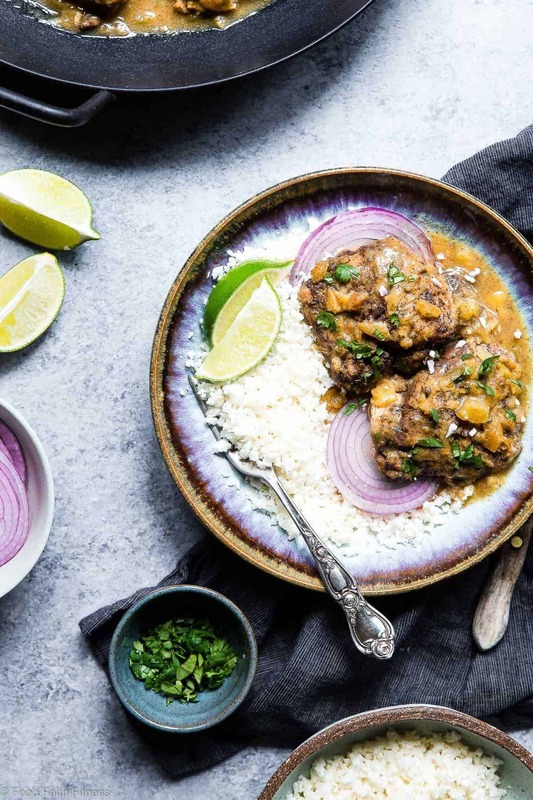 In a medium bowl, whisk together the coconut milk, pineapple, red onion, curry paste and salt. Pour over the chicken, making sure to cover it. Cover the slow cooker and cook until the chicken is tender on low heat, about 5-6 hours. Turn to high and cook until the sauce has thickened, about another 1-1.5 hours. Serve over rice of rice and garnish with cilantro. Do you think breasts would work instead of thighs, or would it be too dried out? I’m cutting right now, so trying to keep the fat content lower. Thanks! you can try breasts, but it will definitely be a whole lot dryer! If you can deal with that, then go for it! 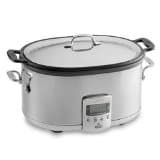 Do you cook the chicken on the “LOW” setting on your slow cooker and then after adding the starch you put up to high for the last hour? YES! Thanks for catching that!